Diamond Plate™ Ladies' Rock Design Genuine Buffalo Leather Motorcycle Jacket. 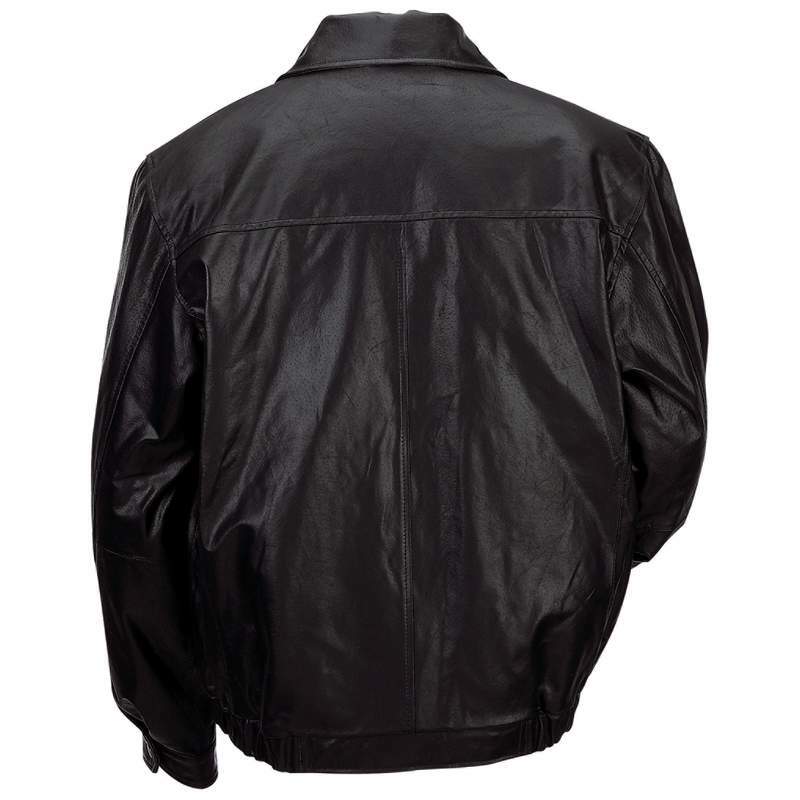 This jacket consists ..
Diamond Plate™ Rock Design Genuine Buffalo Leather Motorcycle Jacket. - Size SmallFeatures:Zip-Out L..
Giovanni Navarre Ladies Italian Stone Design Genuine Leather Jacket. 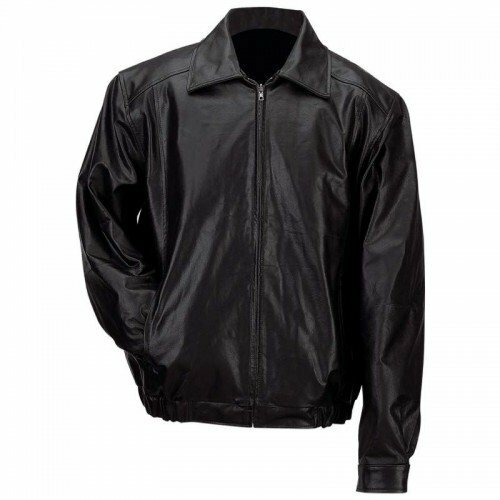 Size SmallFeaturesZippered Clos..
Diamond Plate™ Rock Design Genuine Buffalo Leather Motorcycle Jacket Features patches on front and b..
Giovanni Navarre Italian Stone Design Genuine Buffalo Leather Bomber Jacket. Size Large. Features: ..
Diamond Plate™ Rock Design Genuine Buffalo Leather Motorcycle Jacket. - Size 5XFeatures:Zip-Out Line..